Entered as Periodicals postal matter at Arlington, MN post office. Postage paid at Arlington USPS No. 031-980. Subscription Rates: Minnesota – $42.00 per year. Outside of state – $48.00 per year. Karin Ramige, Publisher; Kurt Menk, Editor; Barb Mathwig, Office; Brenda Fogarty, Sue Keenan, Sales; Jean Olson, Proof Reading. This page is devoted to opinions and commentary. Articles appearing on this page are the opinions of the writer. Views expressed here are not necessarily those of the Arlington Enterprise, unless so designated. 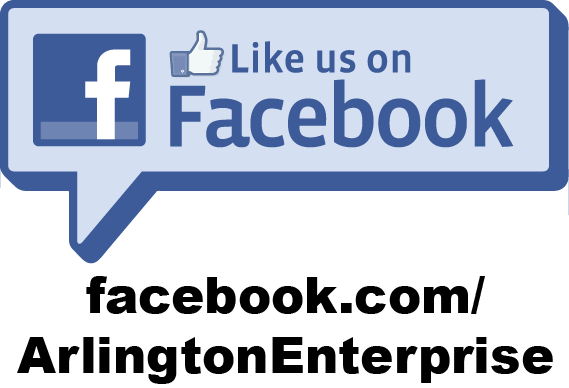 The Arlington Enterprise strongly encourages others to express opinions on this page. Letters from our readers are strongly encouraged. Letters for publication must bear the writer’s signature and address. The Arlington Enterprise reserves the right to edit letters for purpose of clarity and space. The editorial staff of the Arlington Enterprise strives to present the news in a fair and accurate manner. We appreciate errors being brought to our attention. Please bring any grievances against the Arlington Enterprise to the attention of the editor by e-mail at kurtm@arlingtonmnnews.com or by calling 507-964-5547. 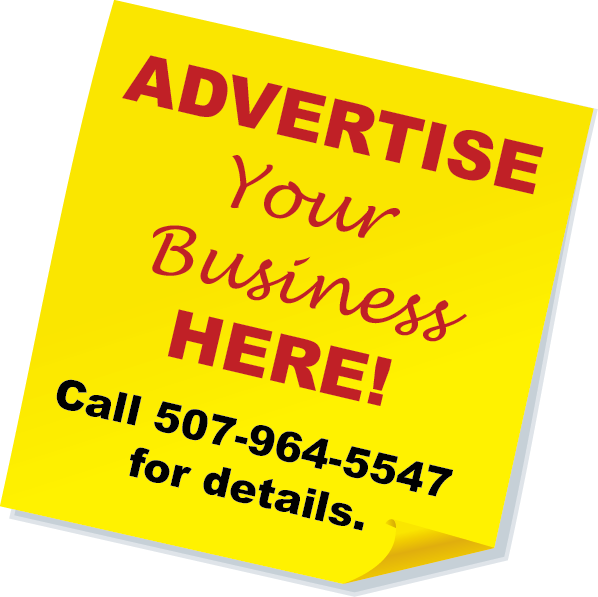 Deadline for the Arlington Enterprise news is 4 p.m., Monday, and advertising is noon, Tuesday. Deadline for The Galaxy advertising is noon Wednesday.